It’s that time of the year again – prospective customers all around the globe are looking to spend big bucks on shiny trinkets and the companies making or reselling them are putting forth their best offers as motivation for eager shoppers. That also means that there is a lot of noise to sift through and not nearly as many good deals to avail, especially when it comes to Apple products. Fortunately, while the Cupertino giant itself struggles to get into holiday spirit, only offering up a few miserly deals, third-party retailers do not disappoint. 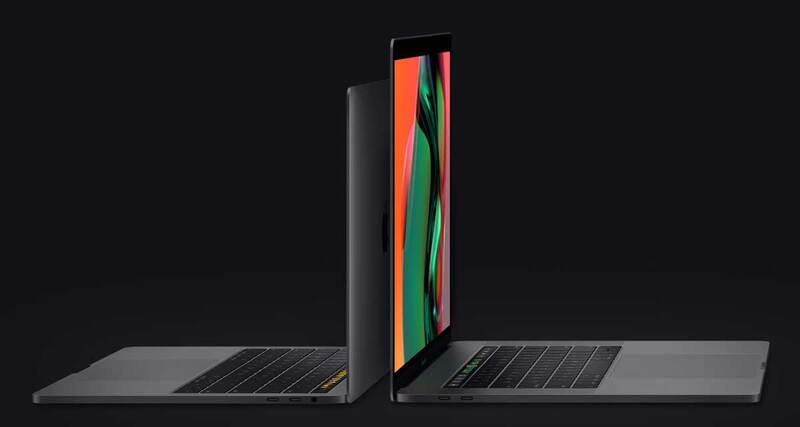 Right now, several models in Apple’s MacBook, MacBook Pro, and MacBook Air lineups can be had at low prices, with customers able to save as much as $250 on a Retina MacBook Pro with Touch Bar. There are quite a few deals to go through here, with both qualified refurbished and new units available for sale. 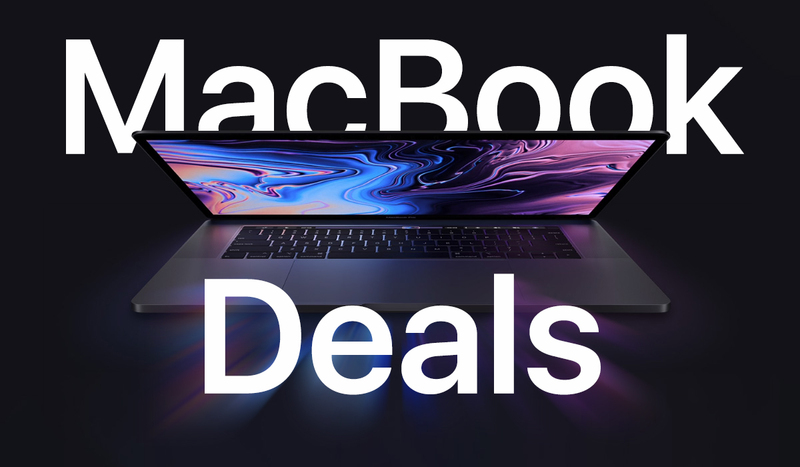 If you’re in the market for a new MacBook, you should be able to find something here that fits your needs, possibly at a price that is low enough for you to justify a purchase right now. Keep in mind that good deals on Apple products are hard to come by, and that when it comes to deals in general, both stock and time are limited.